Journalist Lauren Shapiro is excited to be pregnant again. But she’s not prepared for how different this pregnancy will be. Soon she begins to feel… different. Not joyful. Not content. She tells herself it will pass. But instead of improving, it gets worse. She realises something is very, very wrong, but she doesn’t know what to do about it. Peri-Natal Distress (PND) can occur both before and after birth, as depression and heightened anxiety. Nobody speaks about PND, and so it continues to tear apart lives and families across our nation. But PND is treatable and curable. Through the Window is testimony to that. 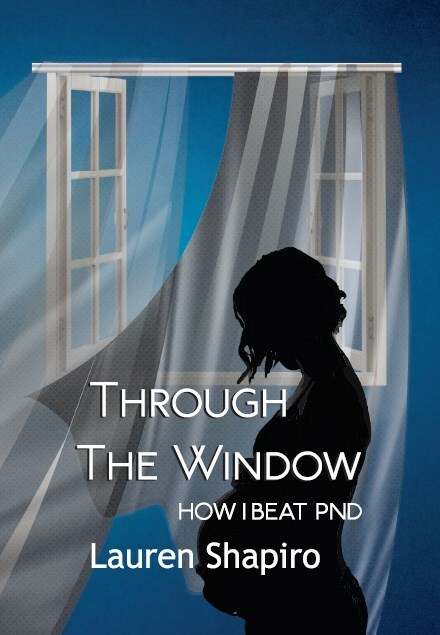 This gripping, honest, terrifying and human memoir is supported by professional advice from the South African Depression and Anxiety Group, to help readers recognise and address the symptoms of PND in their own lives or their loved ones’.